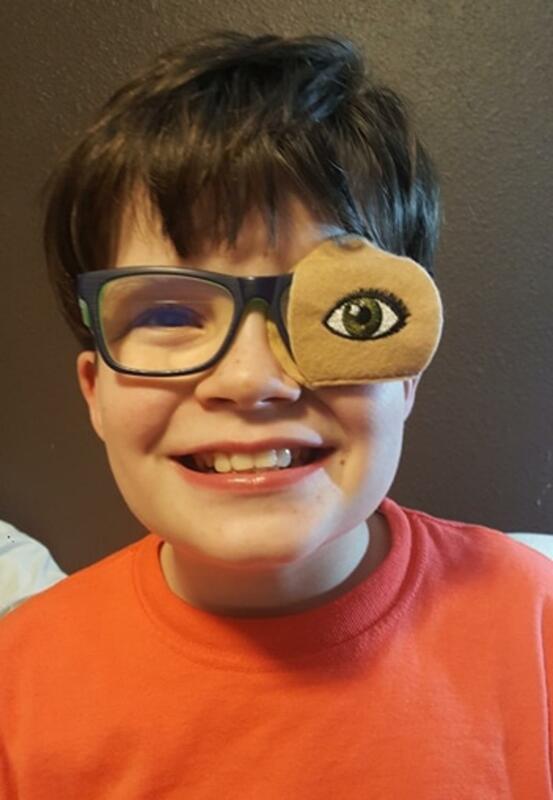 We received our green eye eye patch. We LOVE it! It's HILARIOUS! And the color came out BETTER than I expected. There is gold and brown blended and really matches his eyes. Thanks so much!